They don’t merely perform. They endure. Quality doesn’t simply reside in how well a part functions at the get-go: it’s a function of how well it performs over time. 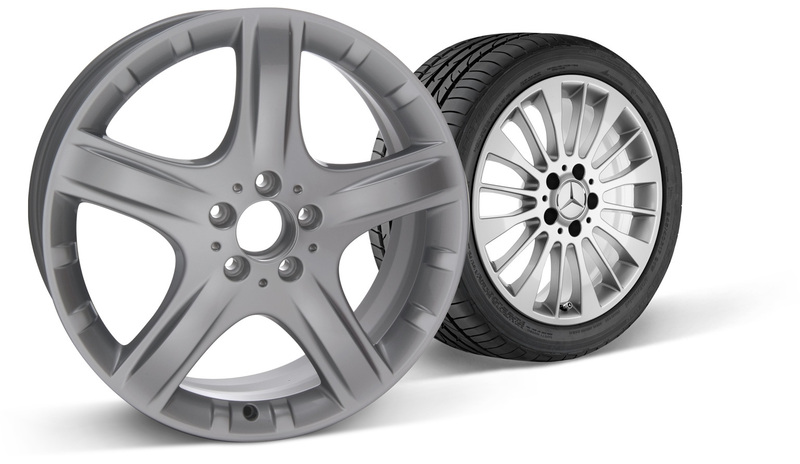 And Genuine Parts endure because they’re engineered specifically for your car—they fit like no other parts can, they’re engineered to work with the other parts and systems, and they´re made with the finest materials available. 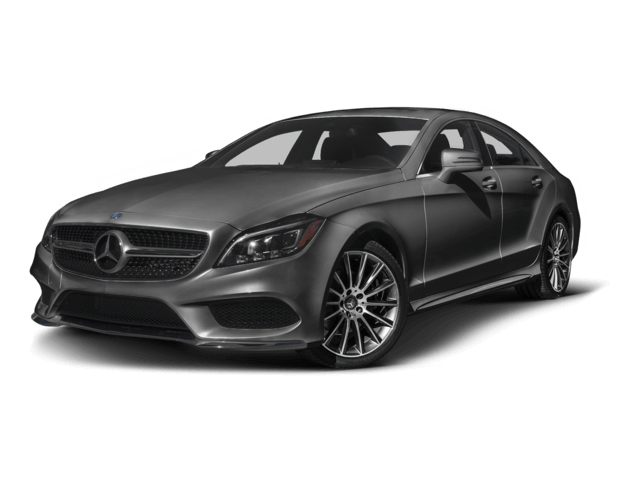 Genuine Remanufactured Parts are remanufactured to meet the same high standards for quality and reliability as brand new Genuine Mercedes-Benz Parts—at a lower price point. By using them for repair and replacement, you can maintain your vehicle’s performance and value at considerable savings, plus reduce environmental impact. 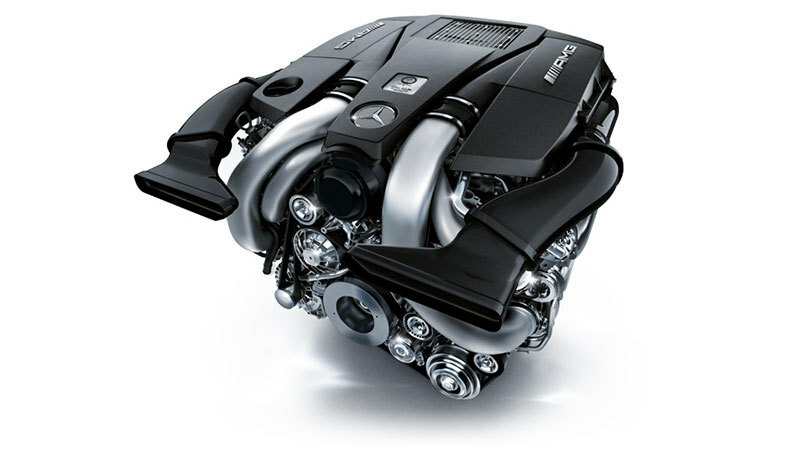 Using only Genuine Mercedes-Benz Parts affords you measurable differences every mile you travel. 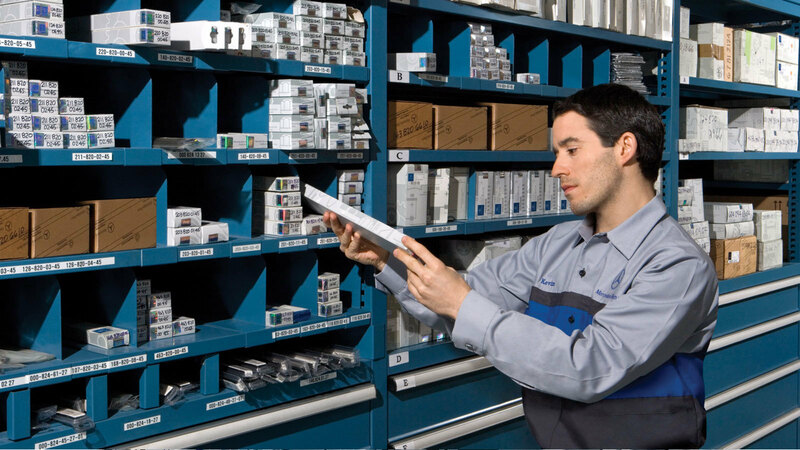 Longevity, safety and warranty are just a few of many reasons to buy Genuine Parts. Being history’s first car company has afforded us the time and expertise to instill durability into our parts. For example, our fleece oil filter lasts up to 45% longer than conventional filters, minimizing engine wear. Genuine Mercedes-Benz braking systems are built to integrate seamlessly with safety features like our Acceleration Skid Control, Antilock Braking System, Brake Assist, and Electronic Stability Program (ESP®), maximizing the ability of the parts and systems to work together and minimizing the risk of malfunction. Coverage down to the last coil-spring. 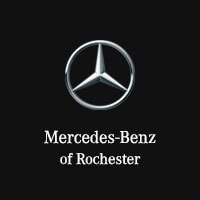 Rest assured knowing Genuine Mercedes-Benz Parts are fully covered by our Parts Limited Warranty for up to four years. This benefit comes on top of any prior warranty and/or prepaid maintenance plans.